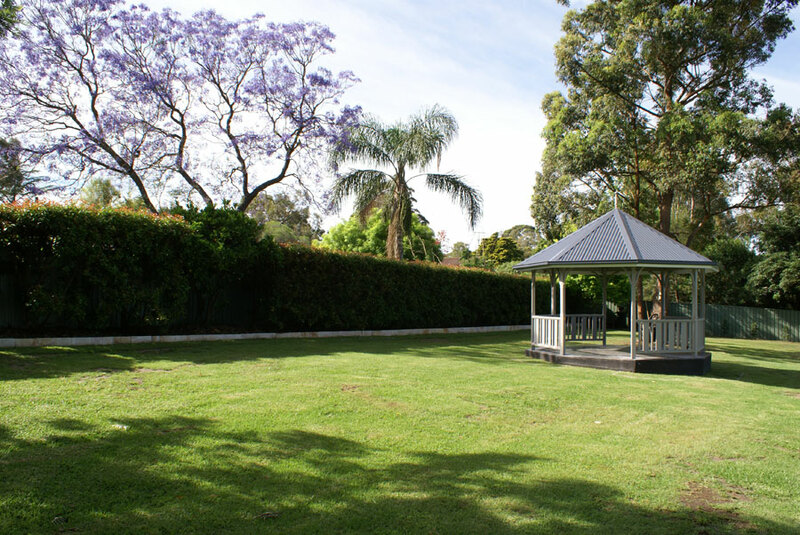 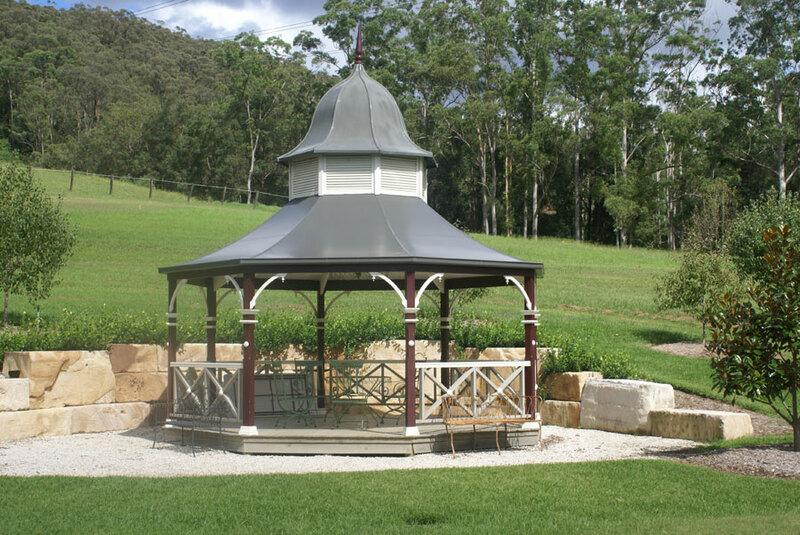 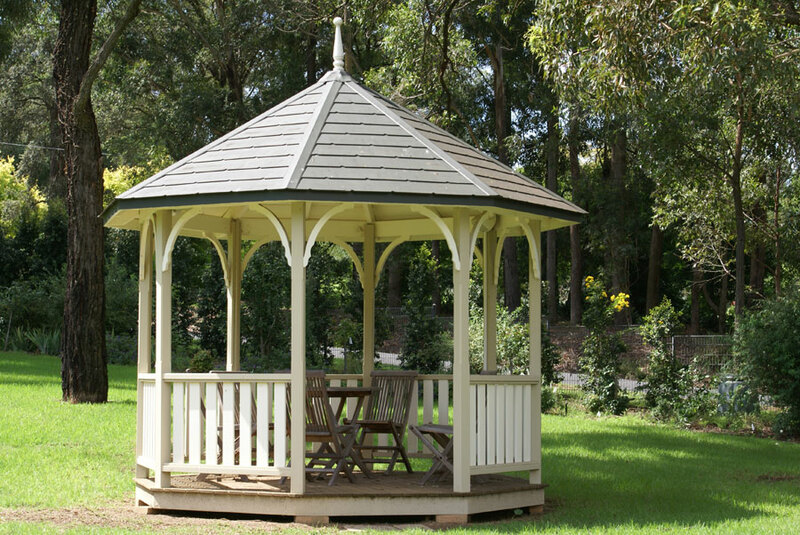 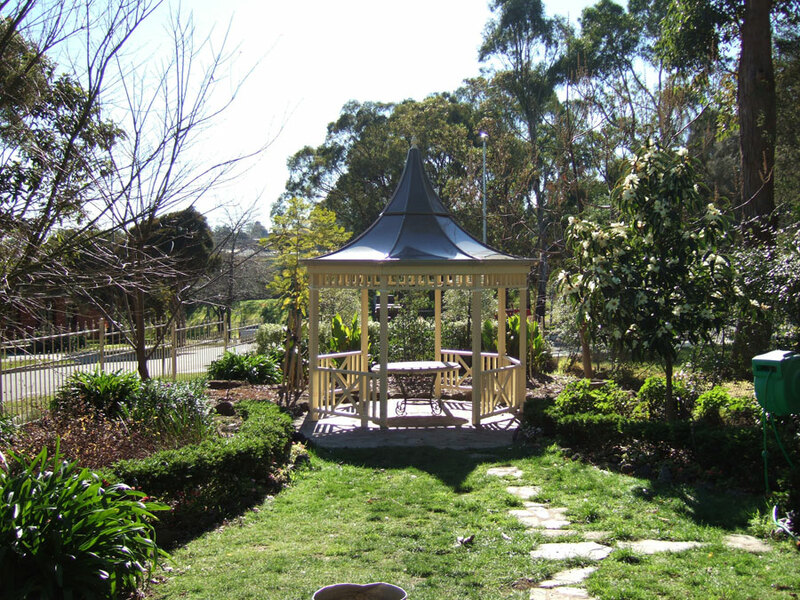 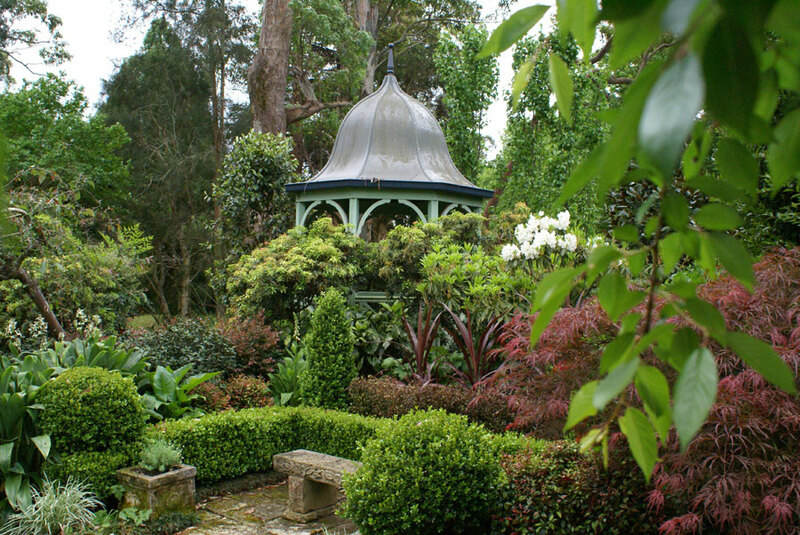 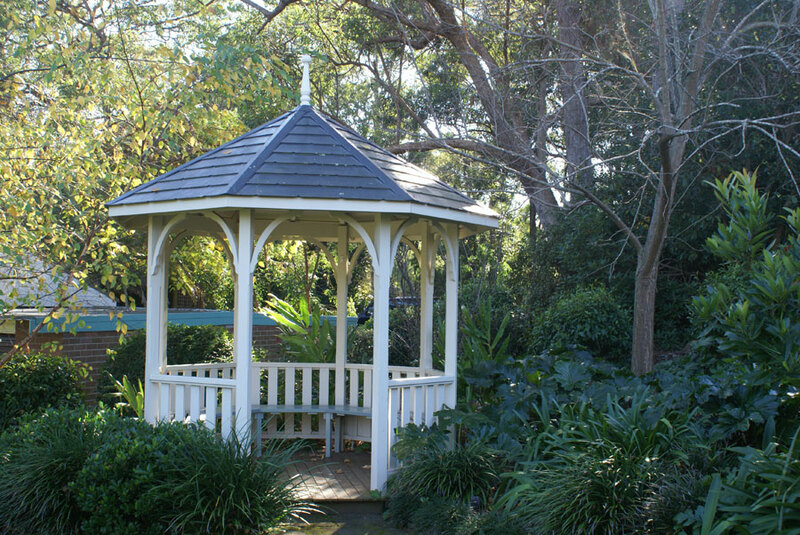 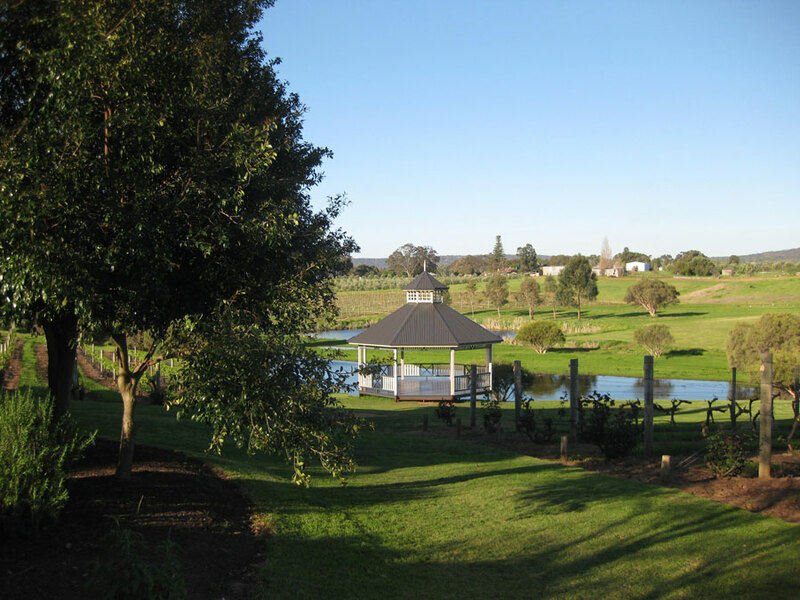 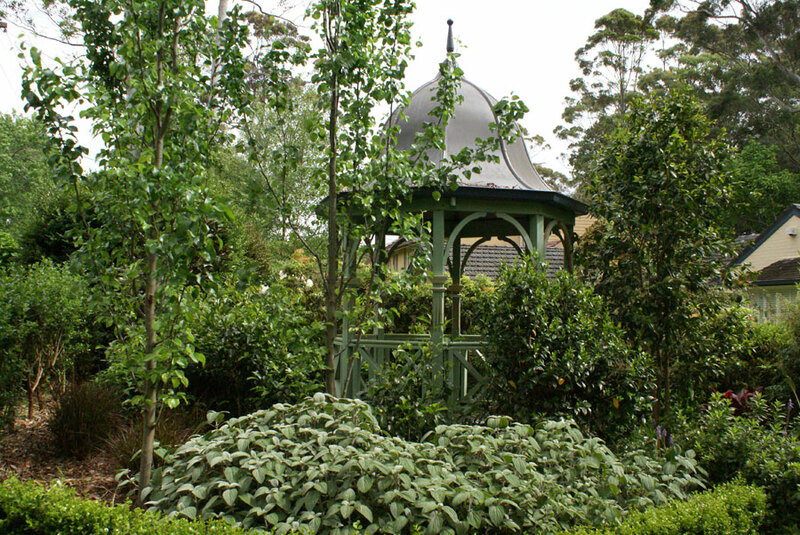 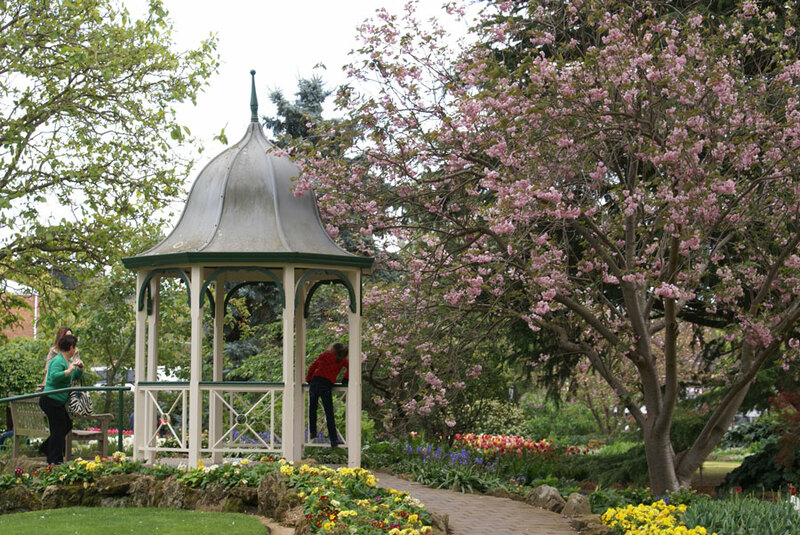 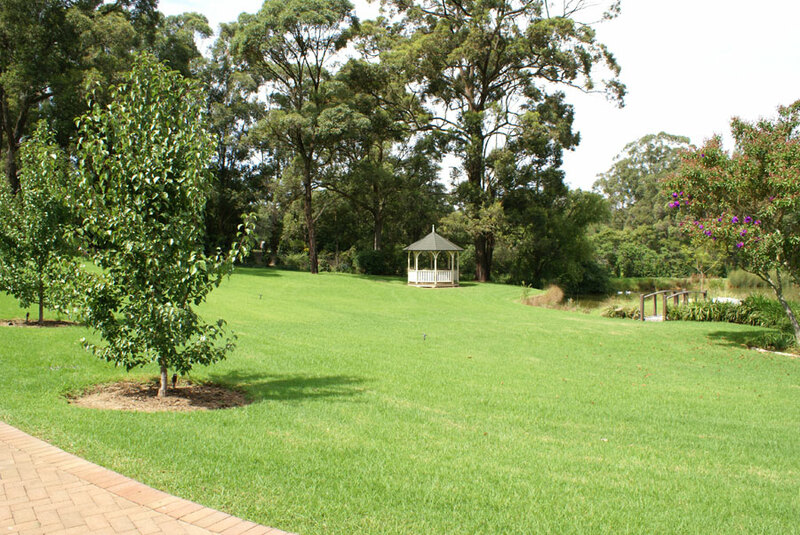 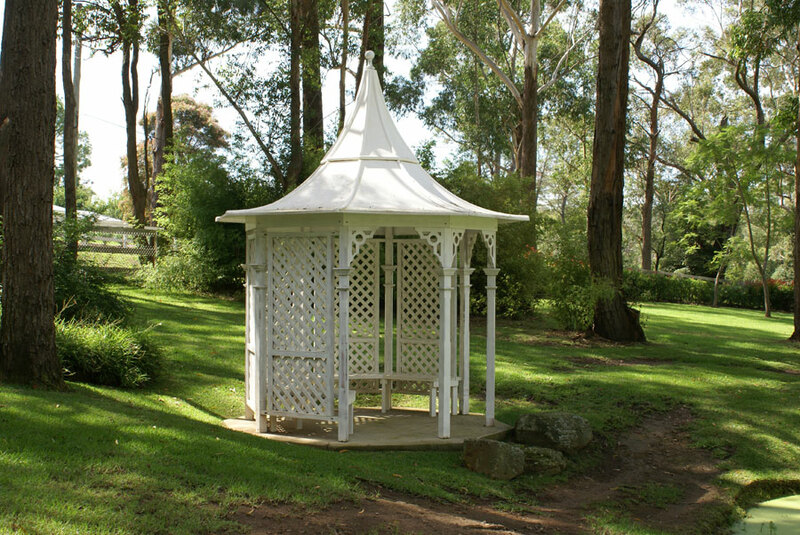 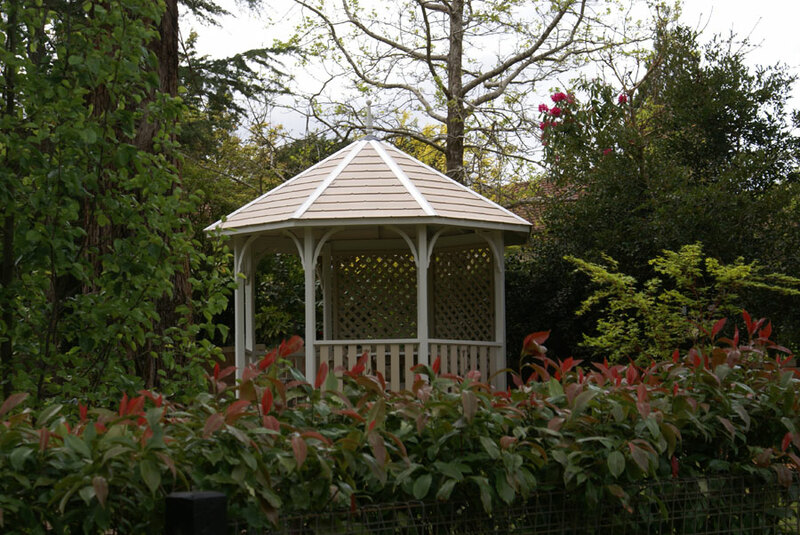 A gazebo in a garden can be q quiet retreat. 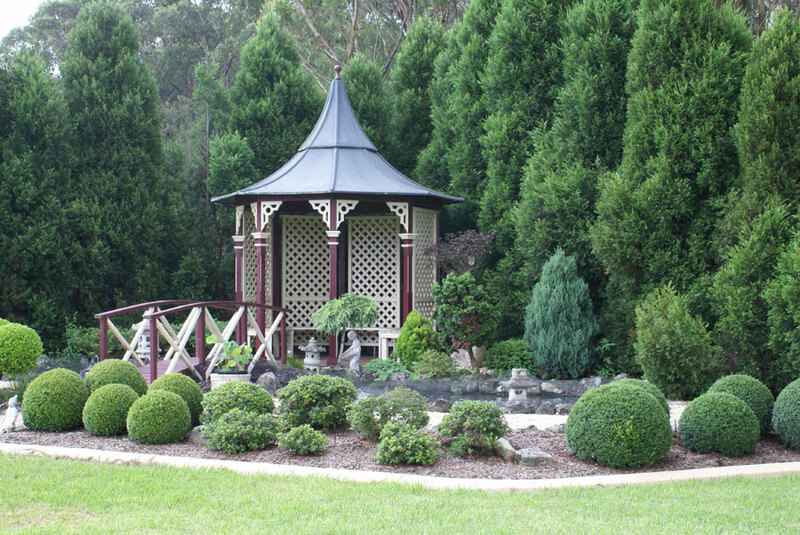 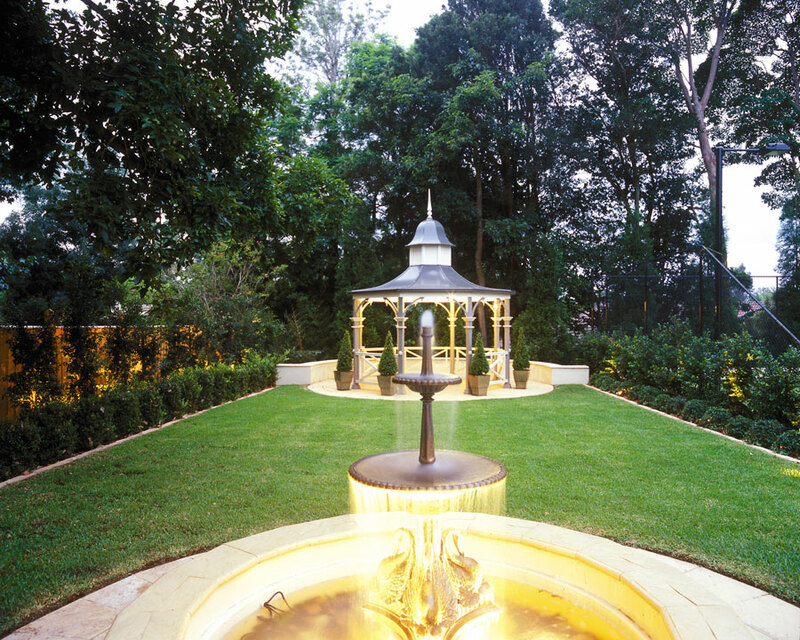 Picture yourself sitting in the gazebo with a cocktail admiring your garden. 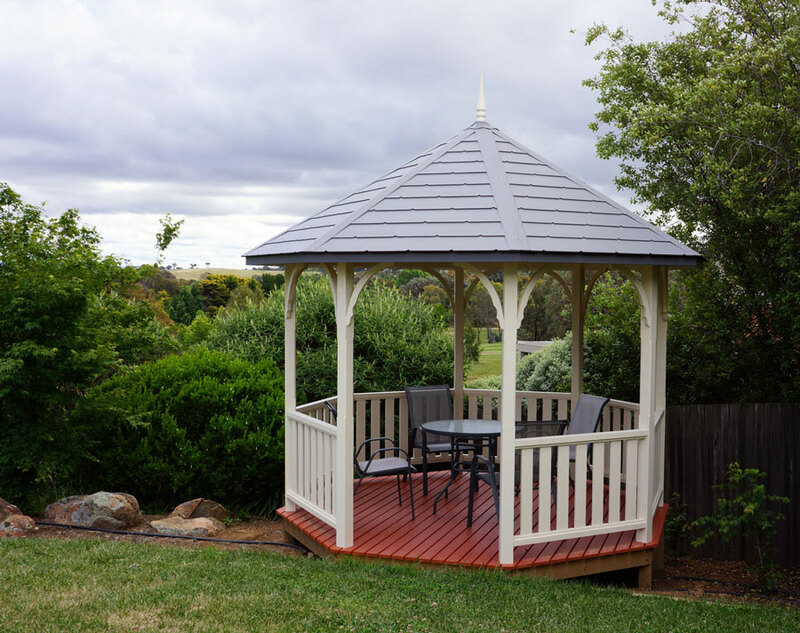 Not only does it provide a spot to enjoy your garden. 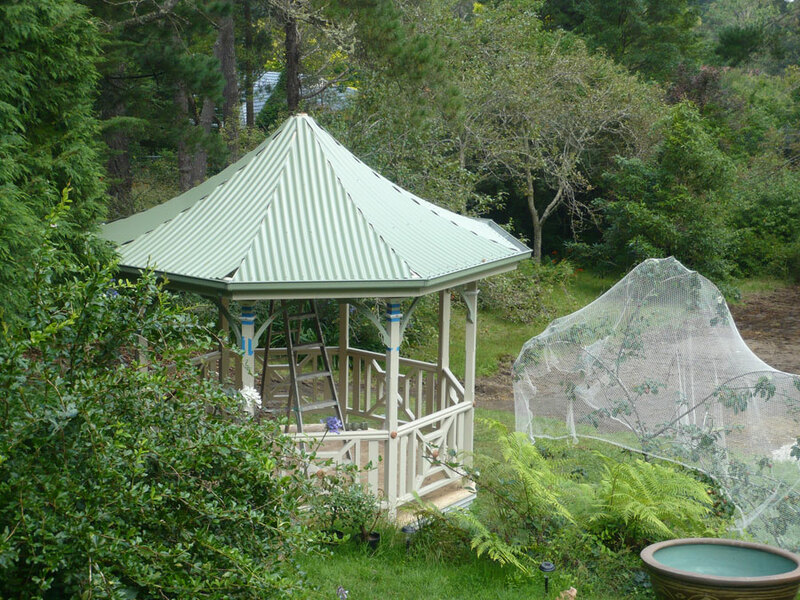 It also adds value to your home.